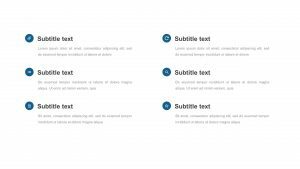 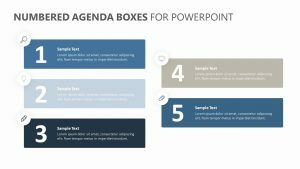 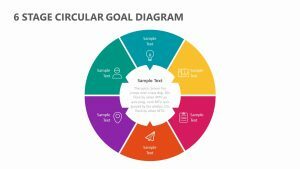 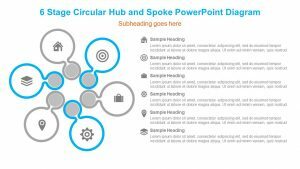 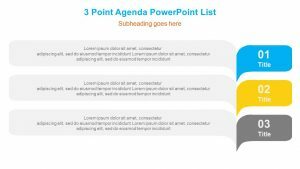 The Numbered Table of Contents for PowerPoint features a table of contents that allows you to introduce a new topic or project to your business team or colleagues. 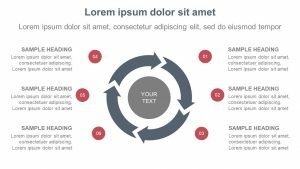 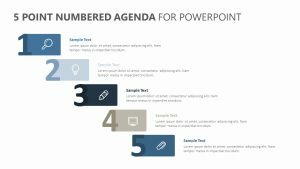 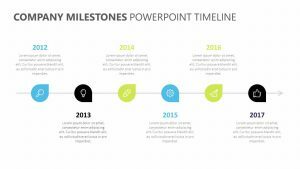 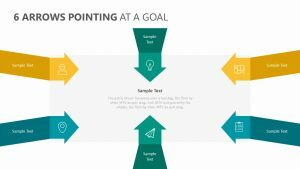 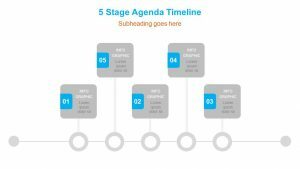 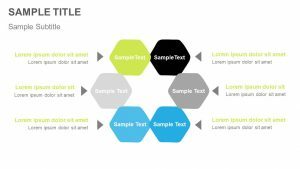 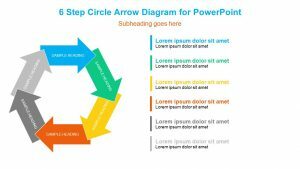 This PowerPoint template features the numbers one through six laid out in different columns. 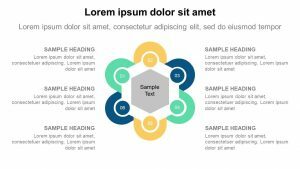 Each of these numbers has a different color as well as an icon that corresponds with the topic at hand, all of which can be fully edited. 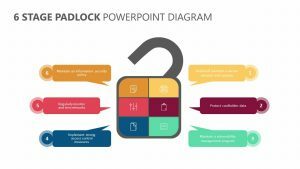 The topics offer you opportunity to discuss each bit of information in detail by clicking on it and isolating it so that you can expand upon it.